Love a G&T? 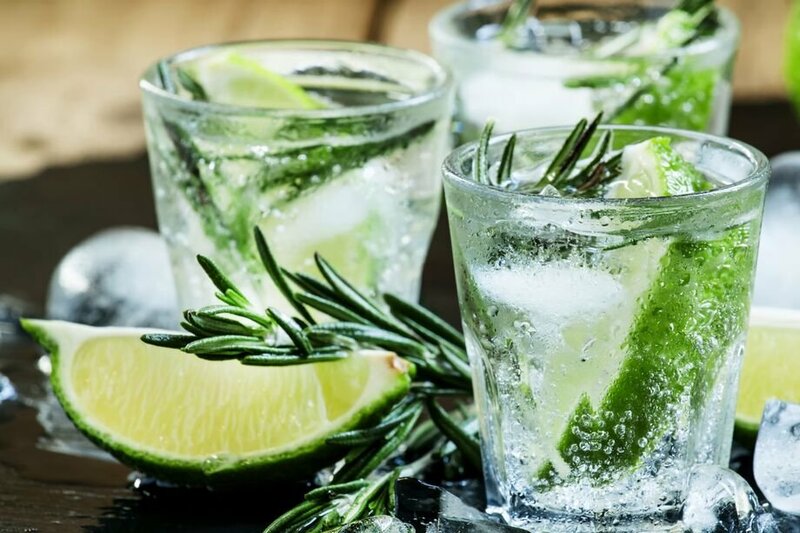 Reform Social & Grill has curated a list of the finest gins with Fever-tree tonics, recreating the Gin & Tonic experience. From classic cucumber garnishings to rosemary, strawberry, black pepper and blackberries, you are in for a treat with Reform’s revised menu. What makes a perfect serve for you?